If you are a Christian parent, you have probably told your kids the story of Adam and Eve’s sin. 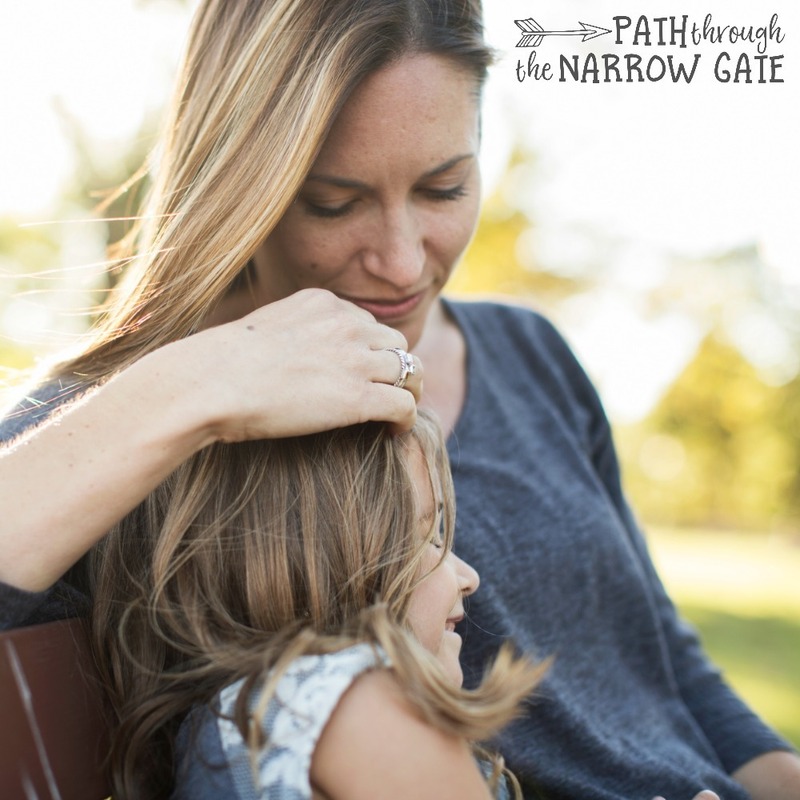 You’ve probably talked to your kids about Jesus Christ’s perfect life and sacrificial death. 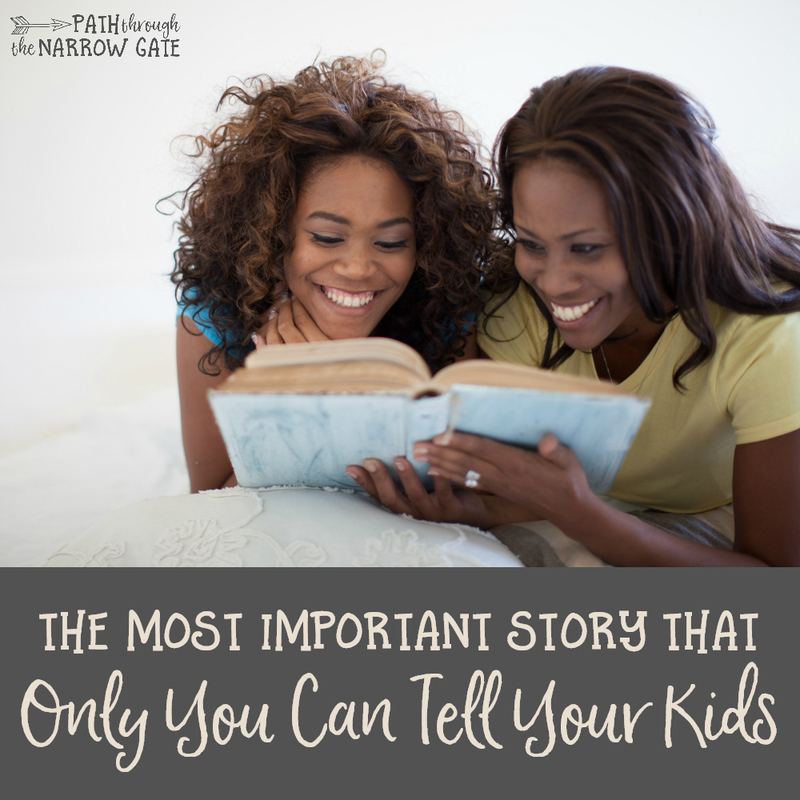 You may have even told your kids the stories of Jonah and Noah, of Paul and Barnabas. Yet, there’s one super important story that many Christians parents never even think to tell their kids. This is the story that God has given to you personally. And, it’s a story that only you can tell. Have you ever shared your testimony with your kids? God has given you a unique story of faith, a story that no one else shares in precisely the same way. This is the story of how He has worked in YOUR heart to bring you to a saving knowledge of Him. God gave you your own kids – precious souls that He has placed in your home and your heart. God chose YOU to parent these little people – to teach them, to love them, to bring them up for His honor and glory. Why did God choose you to parent these particular children? 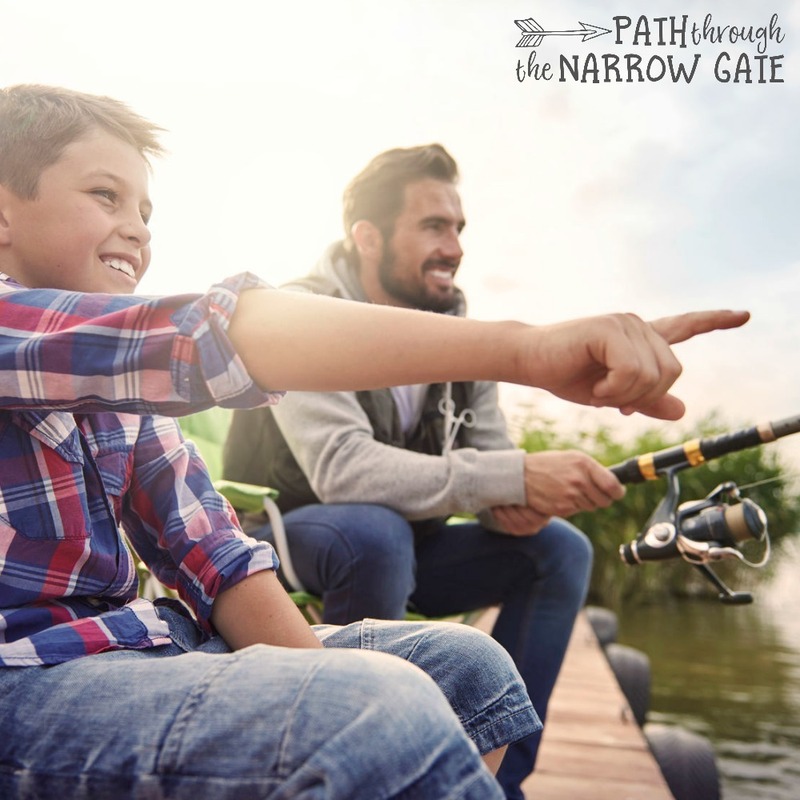 Perhaps it was, in part, because God knew that YOUR unique story of faith would resonate in the hearts and lives of the children He has given you. Have you ever described the miraculous way that God pursued your heart and helped you to not only see your sin and your desperate need for a Savior, but also helped you to believe in Jesus as your Savior? For many children growing up in Christian homes, it can seem as though the “Bible” and “church” are disconnected from everyday life. But, you can change that. You can help your kids see that your faith has changed the course of your life. If you have never taken a few minutes to share your testimony with your kids, now is the perfect time to make that happen! If you have never shared your testimony with your kids, pick a time to do it this week. You might choose to make a celebration out of it – order pizza and watch a faith based movie afterwards, or invite Grandma and Grandpa. Maybe several people in your family would be willing to share their testimonies as well. Or, maybe you would rather share your testimony while taking a hike with your family or sitting in a fishing boat or while sharing a box of fries at McDonald’s. However you decide to do it, make it a priority to share your story of God’s amazing work in your heart with your kids this week. You should consider the ages of your kids as you decide which details to include and the language to use in sharing your testimony. Even very young children can understand the salvation story, however. And, older kids will appreciate knowing more details of how God worked in your heart. Your testimony doesn’t have to be fancy. Simply sit down, tell your kids a bit about your history. You may tell them about where you grew up and what you were like as a kid. Then, you can easily move into how you heard the Gospel for the first time. You can describe how God changed your heart to helped you believe. Do you struggle with doubts about your faith at times? Do you struggle with the sin of anger or pride, even now that you are a Christian? Chances are good that your kids share some of these struggles! Don’t be afraid to talk about your doubts and your sins, and God’s forgiveness and hope, in an age-appropriate way. If you struggle with doubts, explain to your kids that faith is choosing to believe in spite of these doubts and continuing to cling to God. If you struggle with anger, explain how Christians can confess and repent of our sins, even when we have fallen down over and over again. Let your kids know that you are not perfect yet, but that God is still working in your heart. This will help your kids to see how God can work in their own lives. It will help your kids to understand how faith can change everyday lives. Now it’s your turn. 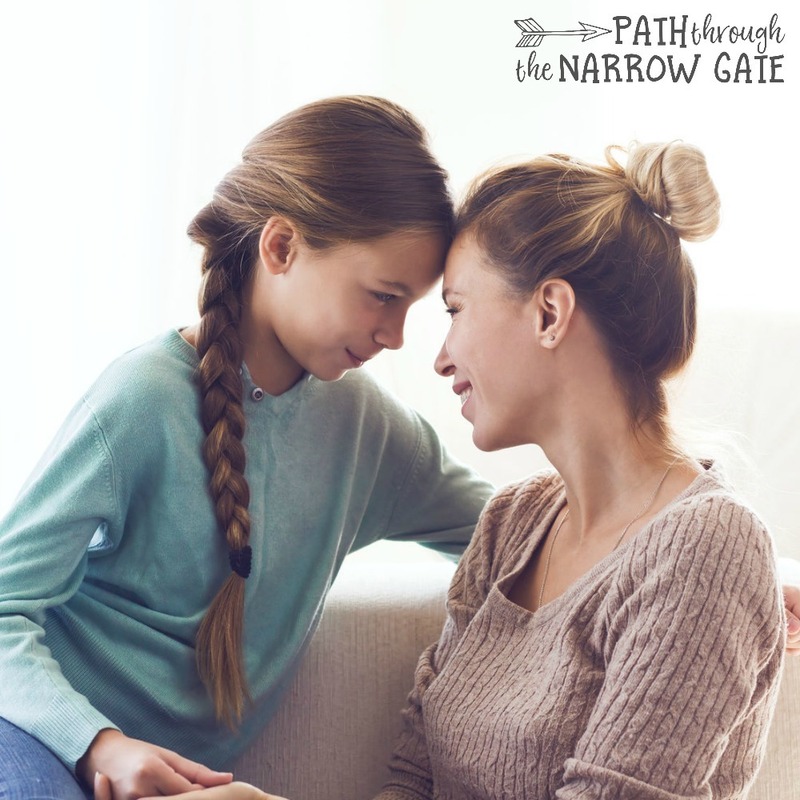 Have you ever intentionally shared your testimony with your kids? Do you plan to do this? Do you have any other thoughts or suggestions? I would love to hear what you are thinking. Please scroll down to comment.